Pepperell & Associates are excited to offer you a complimentary report that will guide you to work towards your aspirations for the future. By completing this goal assessment your information will be reviewed by an accounting and business development specialist before they provide you with a complimentary report to start building your path to success. This complimentary report is called a Trust Assessment. It will take you 10-20 minutes to complete; you can save your progress at any time and return to complete it at a later date via the log in details that will be emailed to you. 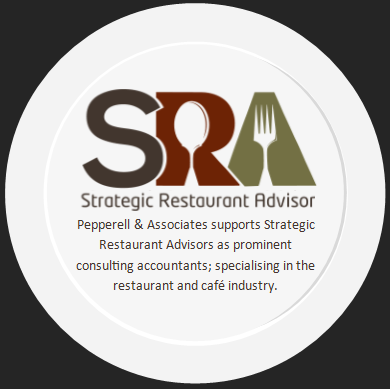 By completing this Trust assessment you agree to be contacted by Pepperell & Associates to discuss the results and for future marketing initiatives.